PDP challenges President Buhari to speak on Amaechi’s leaked tape – Royal Times of Nigeria. 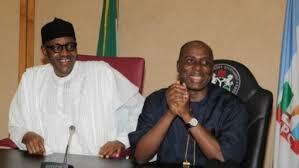 The Peoples Democratic Party Presidential Campaign Organization (PPCO) has asked President Muhammadu Buhari to throw in the towel and end his re-election bid, following the expressed disapproval and vilification by his own Campaign Director-General, Rotimi Amaechi in the leaked audio recording. 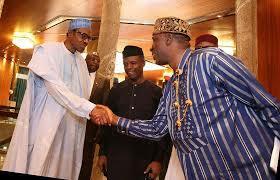 It said this development amply shows that the Buhari Campaign Organization is in agreement with Amaechi that President Buhari’s incompetence, and not the 16 years of the PDP in government, are responsible for the myriad of problems facing the nation. The opposition party, therefore, holds that President Buhari now lacks the honour and integrity to campaign and seek for votes. The PPCO challenged President Buhari to speak out on this poor rating by his Campaign Organization, without which he lacks the rectitude to canvass for votes among Nigerians.